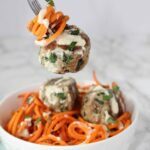 A meal prep staple, only 8 ingredients, and with hidden veggies in them, these Whole30 approved Slow Cooker Chicken Zucchini Meatballs make the easiest healthy dinner option without the fuss! 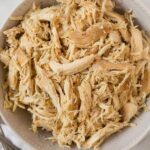 Made in the crockpot and paleo, gluten, dairy free! 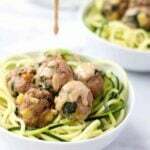 These chicken zucchini meatballs are finally making it to blog! 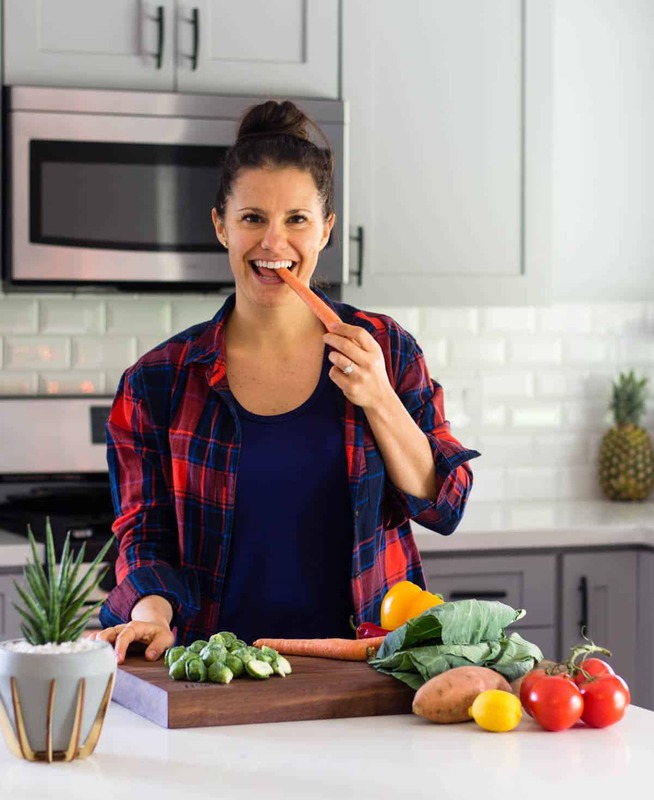 If you are on my newsletter, you probably already have this recipe. I sent it out a month or two ago as a special thank you. I am starting to do this more often as a way of saying you guys rock, so if you aren’t on it, you should def join! And you get a free download on meal prep so that’s pretty sweet too! Anyways, how is everyone’s week been going? It is just one of those weeks where I’m just not feeling it. I don’t know why because I mean the Eagles won the Super Bowl on Sunday and I made this buffalo chicken chili that I’m obsessed with, so you can’t really get a better start to the week. Unless maybe the Phillies win the World Series, then that would be better. I just am in a weird funk. Do you ever feel like you have a million and one things on your to do list and you can’t seem to get anything done. That has been me this whole week and I feel like I am just spinning in circles. I really need to start to get into some kind of schedule or routine to help me be more productive. Anyone have any tips? Help a girl out. But one thing that makes life a little better when you have a lot of work is easy meals. Like these meatballs! I mean they are made in the slow cooker, so it really doesn’t get easier than that. And I snuck in some veggies as an added bonus. All you need to do it mix together all the ingredients, form into balls, and then let the crockpot do it’s thing. And did I mention they are only 8 ingredients?! I haven’t tried this recipe in the Instant Pot/pressure cooker, but I think they would work just the same. I would suggest putting it on poultry for 10-12 minutes. If you do, leave a comment and let me know! *I used one pound 99% lean and one pound just ground chicken. 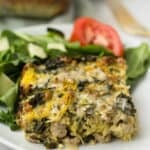 Can I make this with ground turkey instead of chicken? I can’t wait to try this recipe!! !